The Nexus 5 will arrive on T-Mobile in the coming weeks. 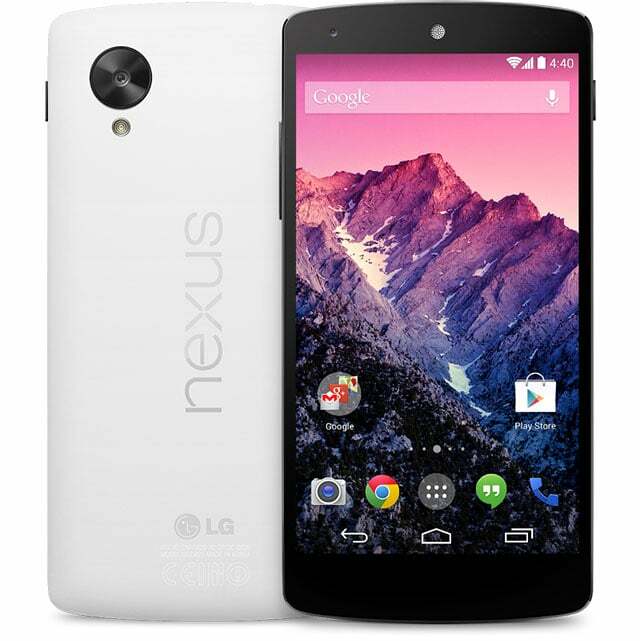 The Uncarrier today announced that it will first carry the Google Nexus 5 starting on November 14th. On the 14th, the phone will be first available on T-Mobile.com for a down payment of $41.99, after that you will pay $17 each month for 24 months. This will end up costing $450 at the end of the 24 months. T-Mobile retail stores will carry it on the 20th. It is still unknown what color or storage will T-Mobile sell the Nexus 5 for. Google sells the unlocked 16 GB Nexus 5 for $349 and $399 for 32 GB, which is about $100 than what T-Mobile will sell it for.